Update :- More Then 7 Our Visitors Win Today Rs. 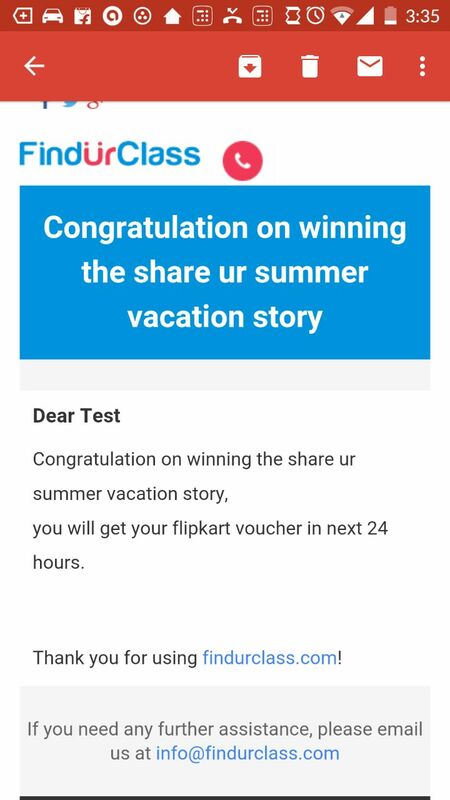 200 Flipkart Gift Card From Findurclass Summer Survey.I Want To One Thing "Try Karne Ko Kya Jata Hey" So try And Win Flipkart Voucher. 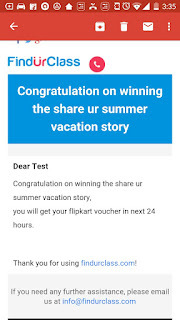 Because You Receive your Flipkart Gift Cards On your Email Id Or Mobile No.